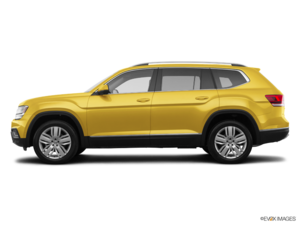 The 2018 Volkswagen Atlas is a model that has attracted a lot of attention ever since it first launched last year. With its rugged design, powerful engines, impressive interior, and overall versatility, the 2018 Atlas has everything buyers could ever want in a midsize SUV. The new Atlas will prove that it is also fun to drive, which is something you won’t find in many models from this segment. 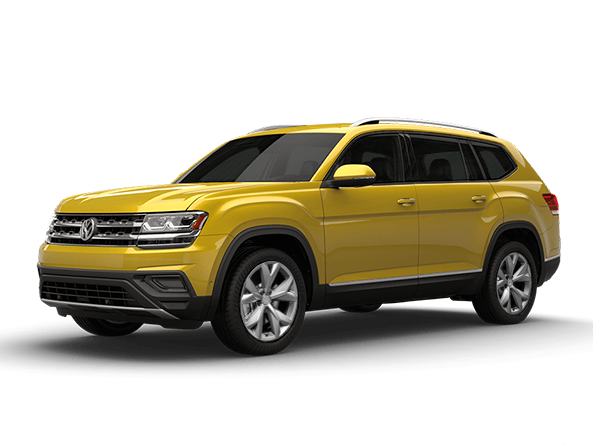 With its German engineering and class-leading refinement, the 2018 Volkswagen Atlas is definitely a model you want to check out. The 2018 Volkswagen Atlas certainly stands out on the road. It features a wide range of advanced safety and connectivity equipment, and its two engines offer an impressive blend of capability, efficiency, and power. There is an engine for every need in the 2018 Volkswagen Atlas lineup. The first is the entry-level four-cylinder unit that delivers 235 horsepower. Although this engine has slightly less power than what can be found in other midsize SUVs, it happens to be one of the most fuel-efficient in its segment while also being able to tow up to 909 kilos. The next available engine is a 3.6-litre V6 engine that delivers 276 horsepower and 266 pound-feet of torque. This engine is not only more powerful than the entry-level four-cylinder, it can also tow a lot more with a towing capacity of more than 2,200 kilos. Regardless of the engine, buyers will find the 2018 Volkswagen Atlas incredibly balanced on the road. It provides an impressive blend of comfort and refinement, while also providing plenty of power and strong accelerations that immediately make the driver feel more confident behind the wheel. Opt for the top-of-the-line 2018 Atlas and you get an interior that rivals most luxury sport utility vehicles. The virtual digital display is stunning and the quality of the materials and finish is beyond what you would find elsewhere in this segment. Moreover, the 2018 Volkswagen Atlas is very spacious, especially in the front and second row. The third row is also very practical, and even with all seats in place, there’s more than 600 litres of cargo space available. That means there’s plenty of room for both passengers and bags in the 2018 Volkswagen Atlas. To learn more, contact us today at Windsor Volkswagen!